The lists below contain useful items for each grade level. Parents are welcome to contribute any items from the lists below to their child’s grade level. 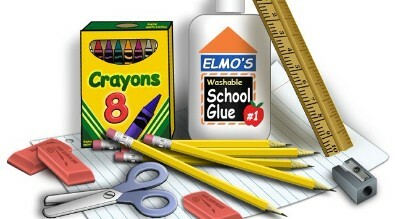 Parents are not required to buy any of the items, and the donation of supplies is completely optional.